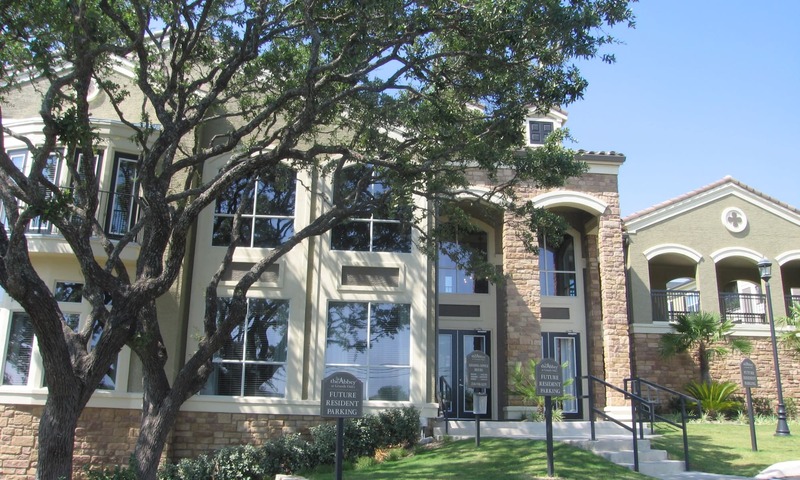 The Abbey at Grande Oaks in San Antonio, Texas, is ready to welcome you home. 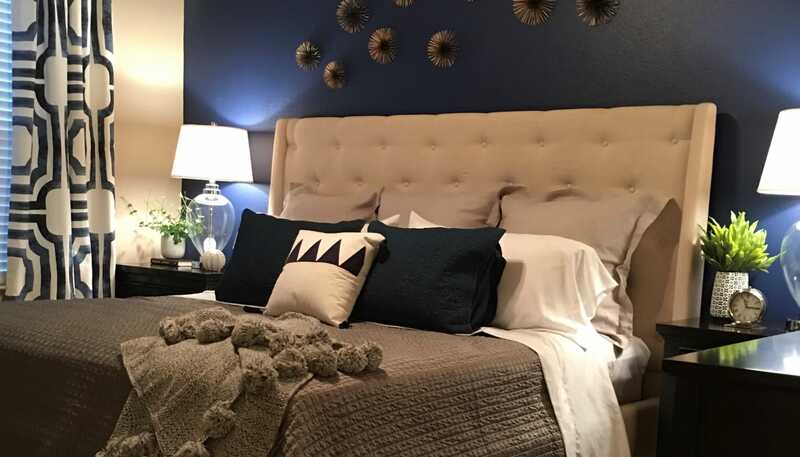 Our pet-friendly one and two bedroom apartments feature luxurious extras, like oversized master bedrooms, large gourmet kitchens, and walk-in closets in each apartment. You will also enjoy the convenience of in-home washer and dryer connections, and cable that's included. Enjoy your morning coffee from the comfort of your private patio or balcony, or relax at the end of a long day in your garden-style oval bathtub at The Abbey at Grande Oaks. 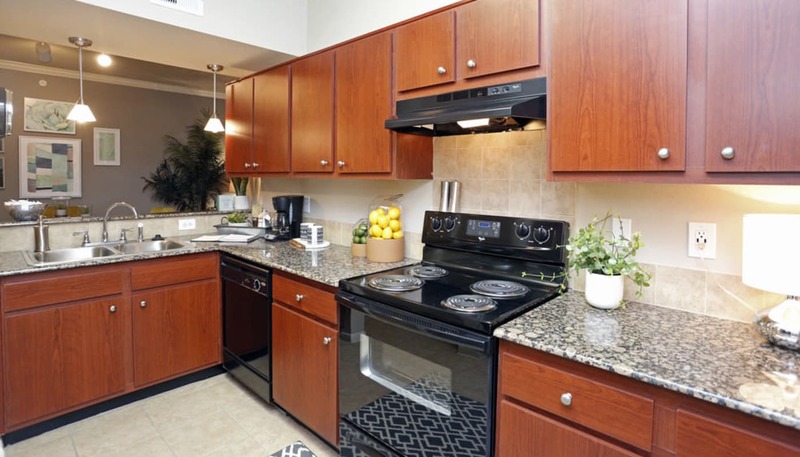 Spacious bedrooms and extra-large gourmet kitchens are also standard in each apartment. 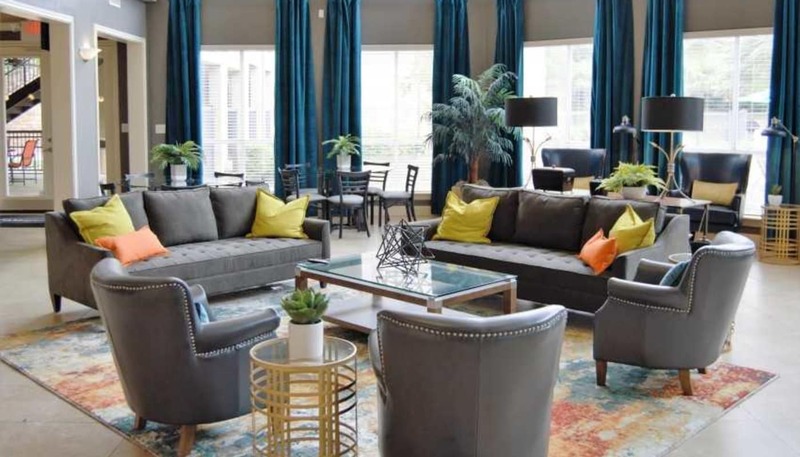 Schedule a tour of our property to see our luxurious apartment layouts in person. Check out our spacious, pet-friendly one and two bedroom apartments.  Browse through our in-home and community photos. 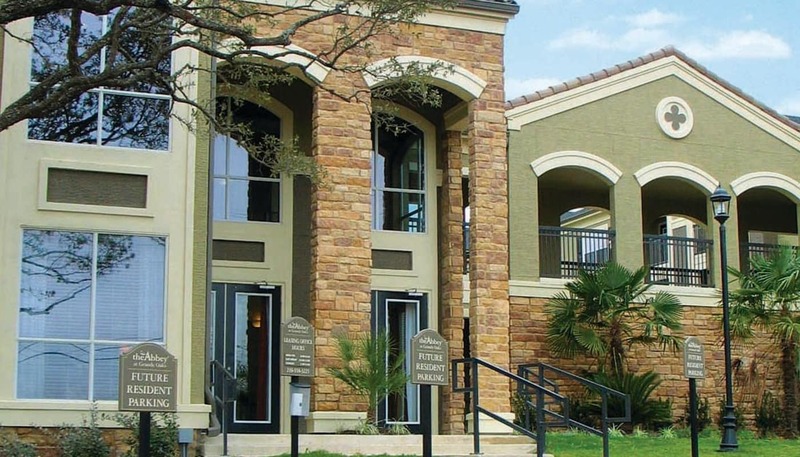 Our community combines comfort and convenience.  For more information about all that’s included in your apartment, visit the Floor Plans page. Staying active is easy with an onsite indoor basketball court and fully equipped fitness center. Our beachfront-style swimming pool and tanning deck is the perfect location for you to kick back on the weekend, and the onsite dog park makes it easy to ensure your pet gets some time to unwind as well.  For a full list of The Abbey at Grande Oaks’ incredible amenities, visit the Amenities page. The thoughtful amenities and luxurious in-home features helps The Abbey at Grande Oak stand out from the rest. When you’re ready to see our community for yourself, schedule a tour with a member of our friendly leasing team, and get ready to live life…the way it was meant to be.